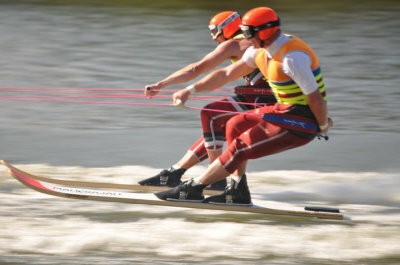 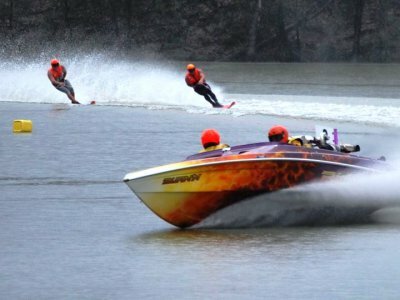 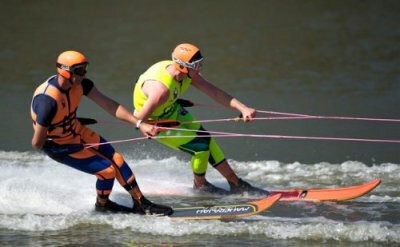 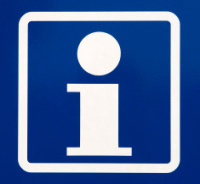 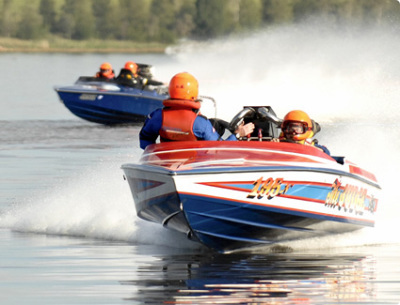 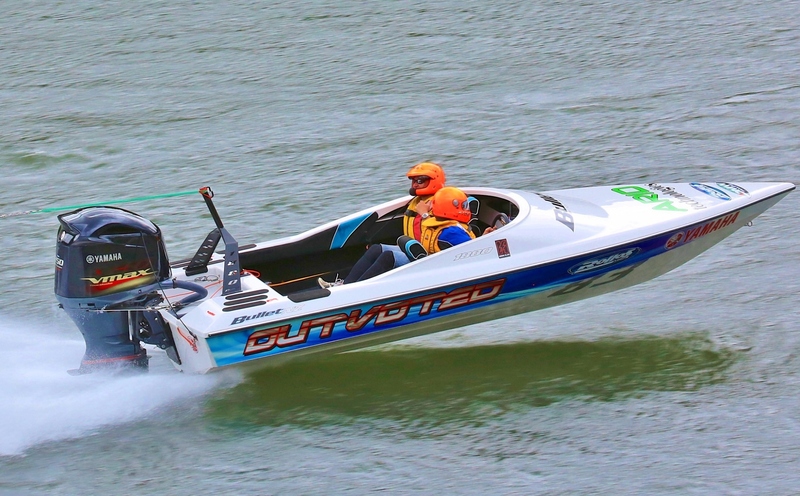 Ski Racing Victoria (SRV) is the state body responsible for hosting water ski racing events in Victoria, Australia. 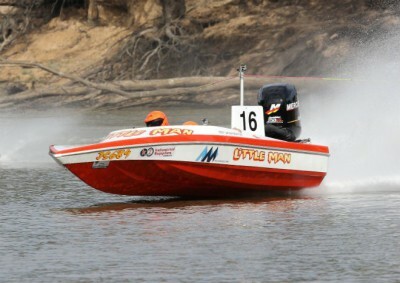 SRV hold a Point Score Series on several lakes throughout Victoria. 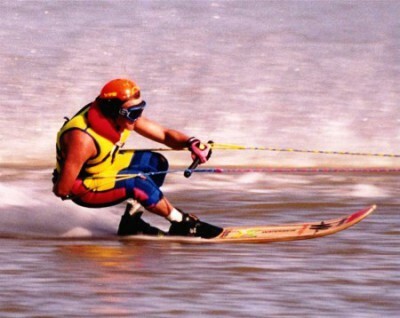 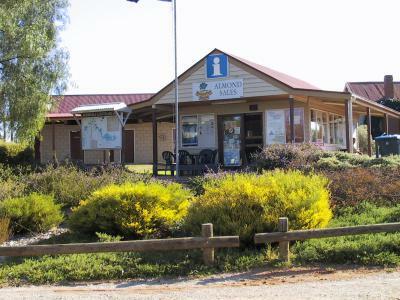 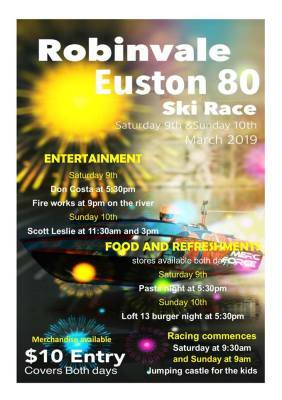 The Robinvale/Euston Ski Race Classic held on the Mighty Murray River is SRV's premier race held in March each year.